If you exercise frequently, you’ll know the importance of ‘rest days.’ Rest days are a chance for your body to recover and heal, as well as giving yourself a break from the grind preventing exercise burnout. 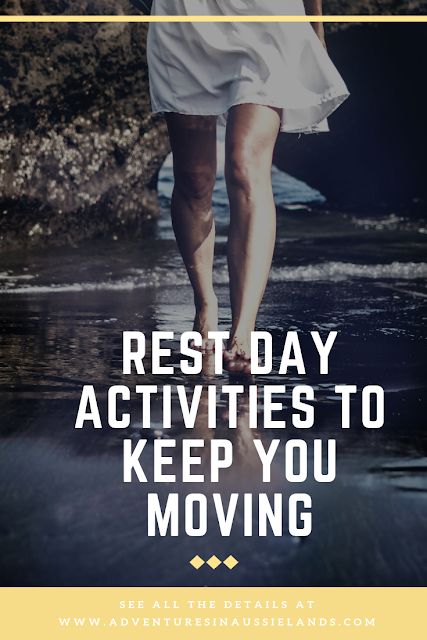 However, rest days shouldn’t be all about lounging around on the sofa, not moving, and throwing your meal plan out the window. Instead, you should find enjoyable yet low impact exercises to keep you active without putting too much strain on your body. Here are a few of my favourite low impact exercises for my rest days. 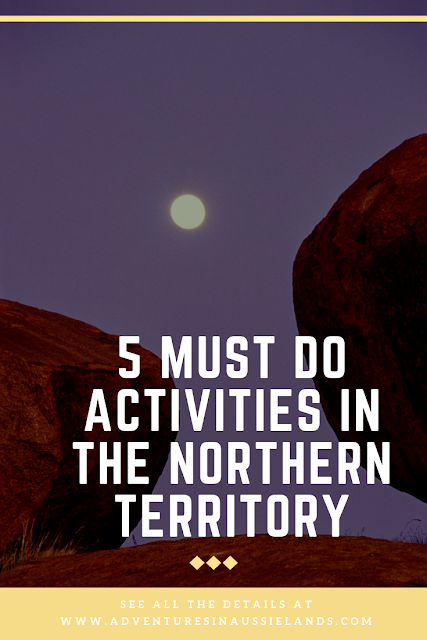 There’s oh so much stuff to do in Australia. There’s all those beautiful outdoor areas, the cosmopolitan cities, and, of course, the events. Australia is home to some of the world’s most prestigious, interesting, and outright fun annual events. If you haven’t yet experienced them in all their glory, then perhaps this is the year to give them a go! 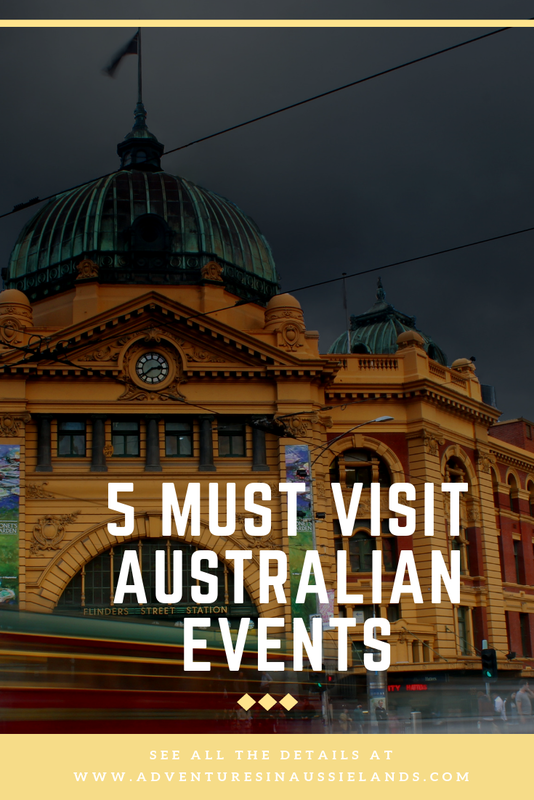 Below, we take a look at five must-visit Australia events, all of which are unique. Pick one, two, or all five - you’re sure to have a great time!